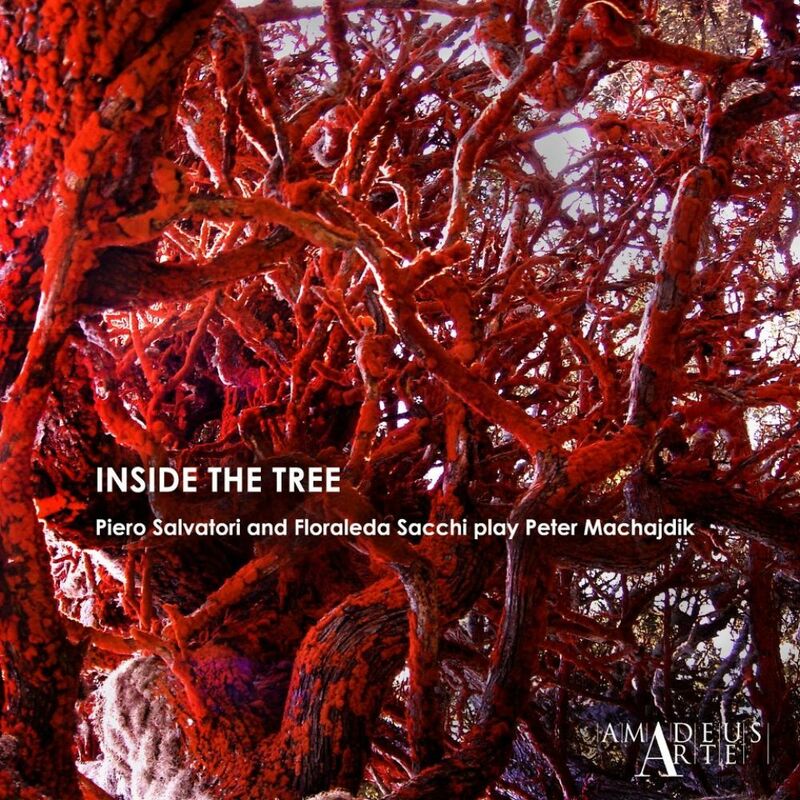 INSIDE THE TREE, a unique and exclusive recording, performed by Piero Salvatori & Floraleda Sacchi, features a new nine-movement work In situ and other new chamber music compositions for cello and harp written by Slovakian composer Peter Machajdík. The album vividly demonstrates the quality of both Salvatori’s and Sacchi's playing, which manages to be both full-blooded and immensely sensitive at the same time. A masterpiece in post-minimalistic composition.